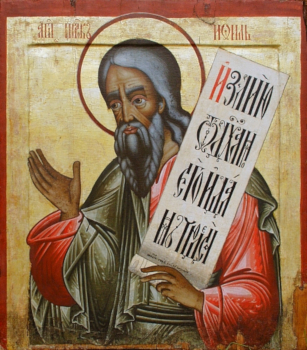 The Holy Prophet Joel lived 800 years before the Birth of Christ. He made prediction about the desolation of Jerusalem. He likewise prophesied, that upon all flesh would be poured out the Holy Spirit through the Saviour of the world (Joel 2: 28-32).